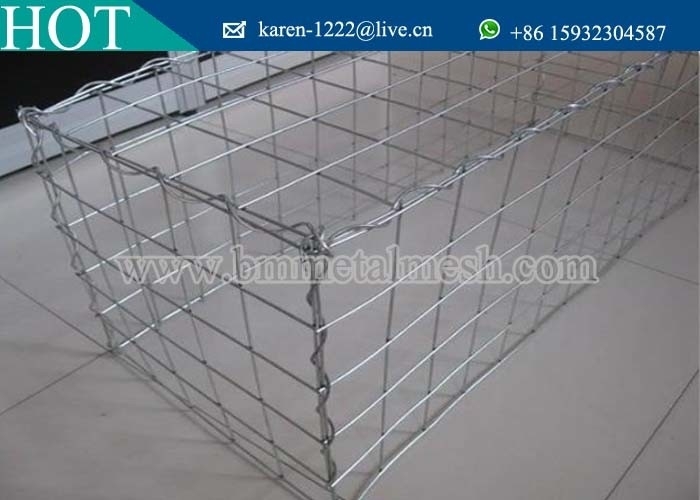 Welded Gabions/Gabion Box/Terra Mesh are made from rigid, lightweight, galvanized steel mesh that allows for machine filling, holds the alignment of the face. Welded gabions are faster to erect and do not need tensioning. This allows them to keep their shape, to be free from bulges and depressions and fit easily against the wall. 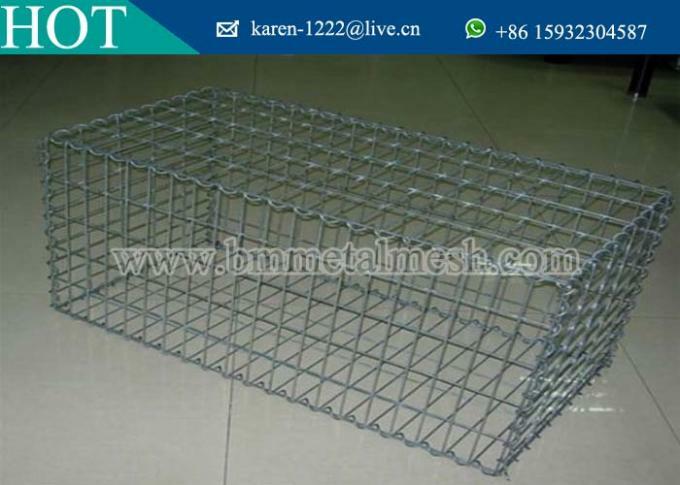 Welded Gabions/Gabion Box/Terra Mesh are used in many situations including the stabilization of earth movement and erosion, river control, reservoirs, canal refurbishment, landscaping and retaining walls. 1.Flexible: Wire mesh structure tolerates huge forces from breaking or cracking. 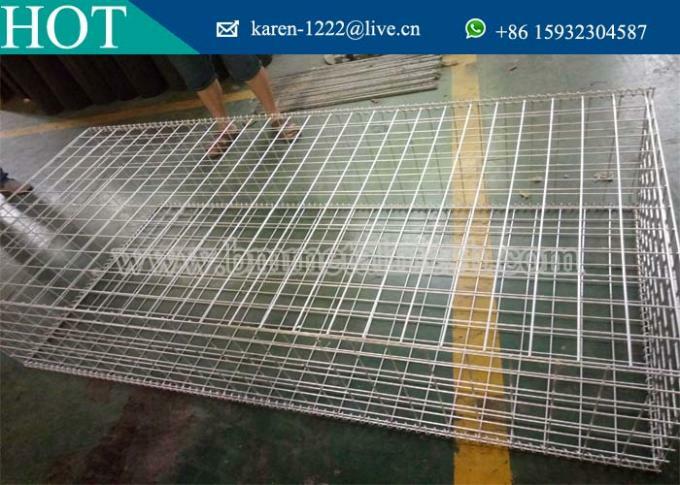 2.Durable: PVC coated galvanized wire mesh has very long life, better for hydraulic works. 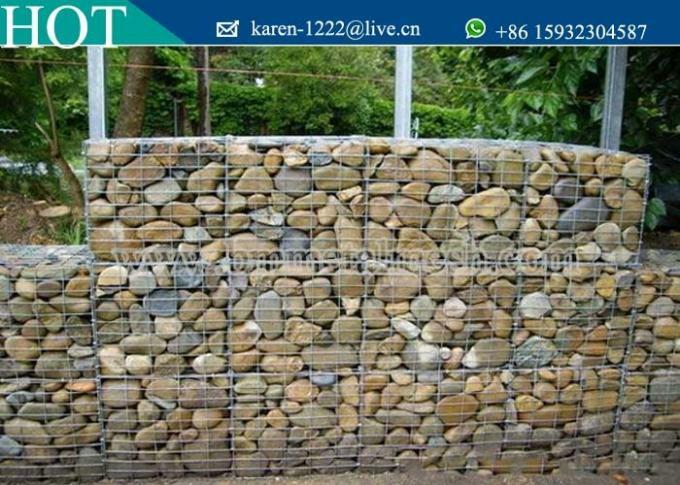 3.Permeable: The gabion mesh structure can provide effective permeability, they are self-draining. 4.Economy: Gabion Structures are very economical compared to the conventional structures and require low maintenance. 5.Strength: The Gabion can absorb huge amount of energy and strong tension for many decades.